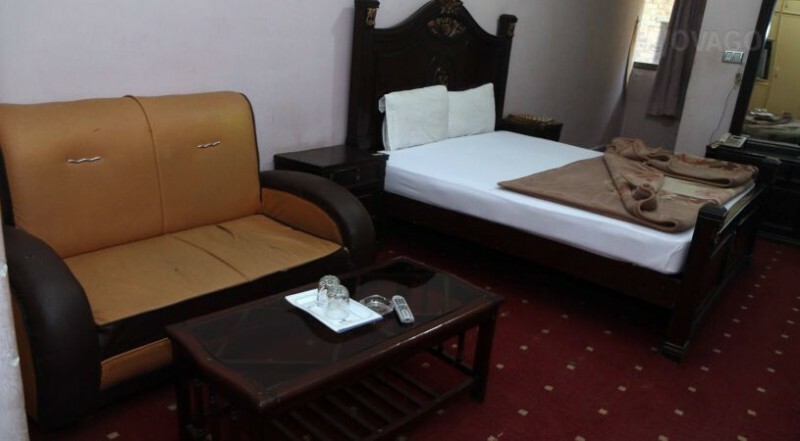 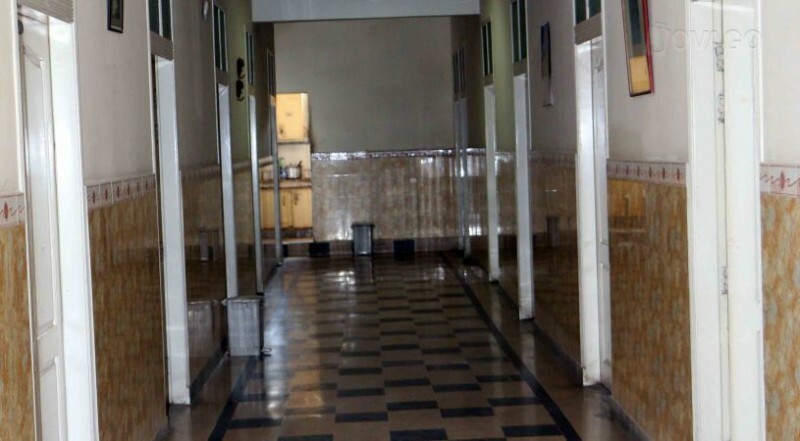 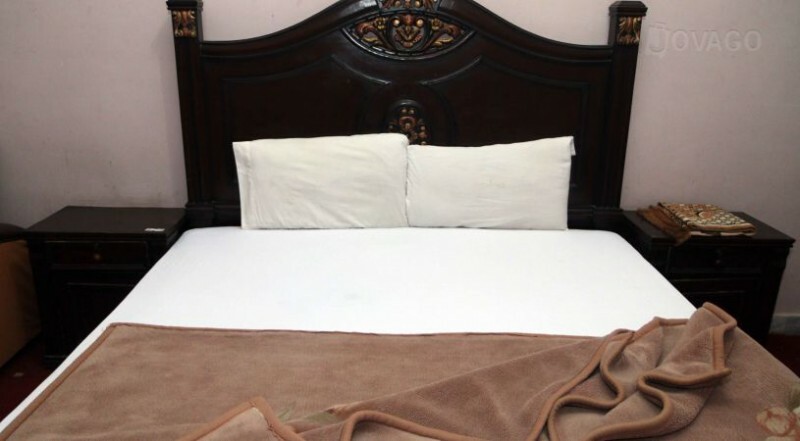 Book Hotel City Inn Rawalpindi on cheap rates | iMusafir.pk. 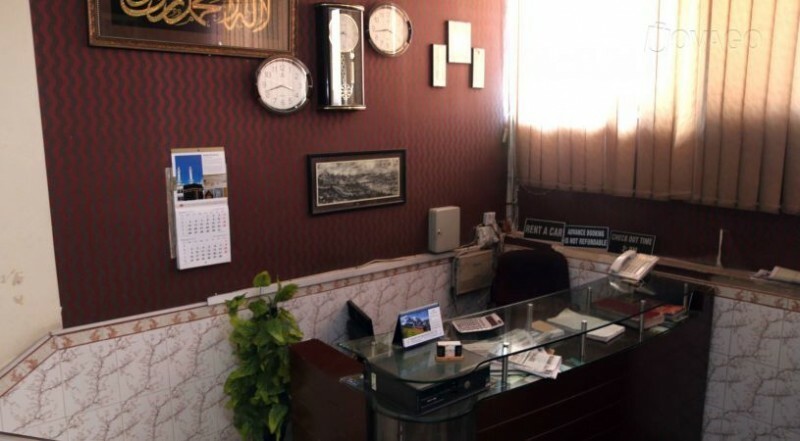 Main I.J.P Rd, Rajgan Plaza, Near Double Road Chowk, Rawalpindi. 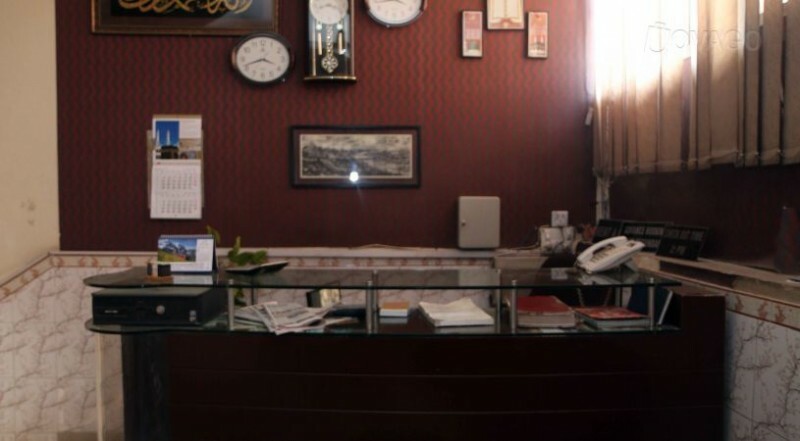 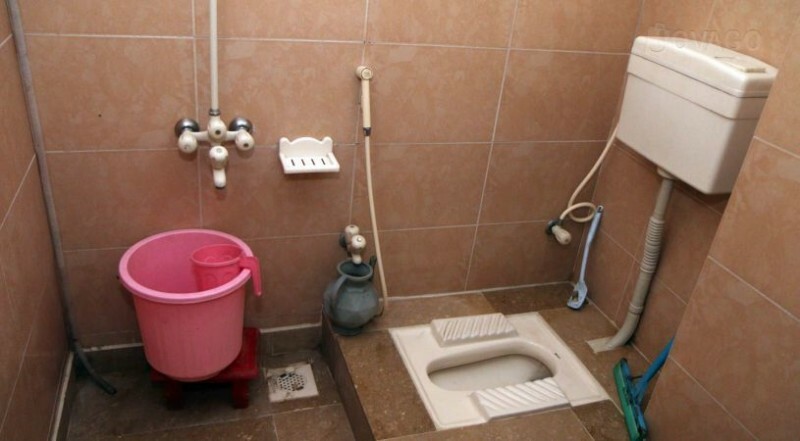 Hotel City Inn is located at Main I.J.P Rd, Rajgan Plaza, Near Double Road Chowk, Rawalpindi. 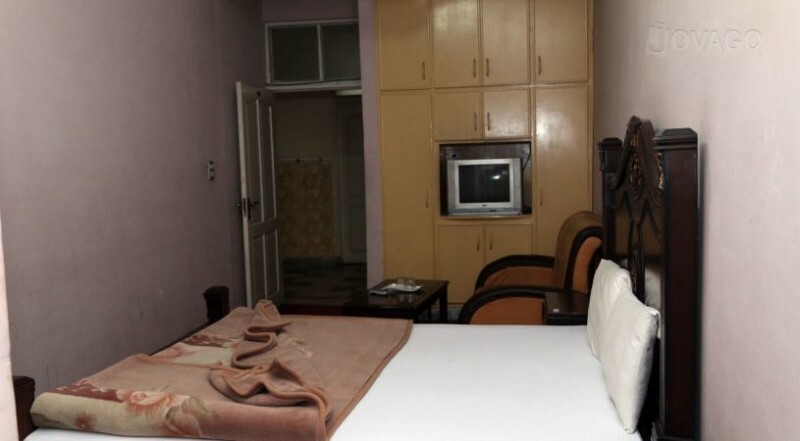 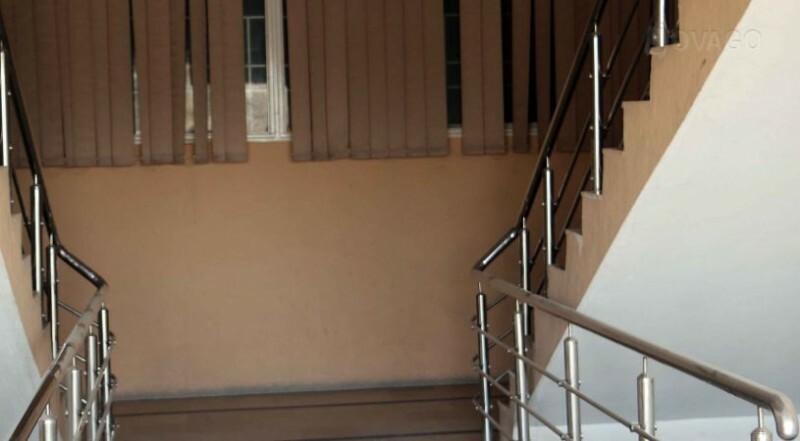 It has 24 rooms equipped with all basic amenities including wifi internet, cable Tv, 24/7 room service,fully Air-conditioned rooms and neat and clean bathrooms.